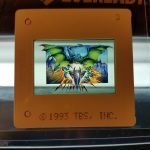 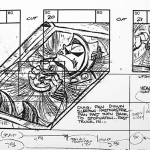 In an art form replete with specialists, Lance has been described as an “Animation Swiss Army Knife” having worked successfully in many disciplines within the form. 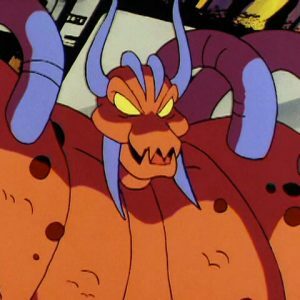 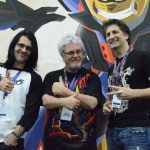 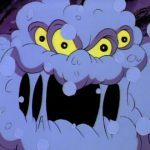 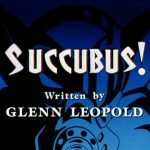 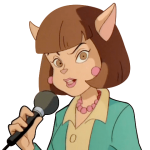 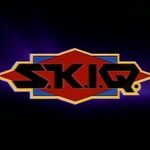 In addition to being a Designer on countless HB productions, Lance also moved into Assistant Producing, Development, and Writing with successful Staff Writing jobs on two series, a best Selling Scooby-Doo Home Video Movie, and a stint as a Development Writer. 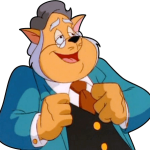 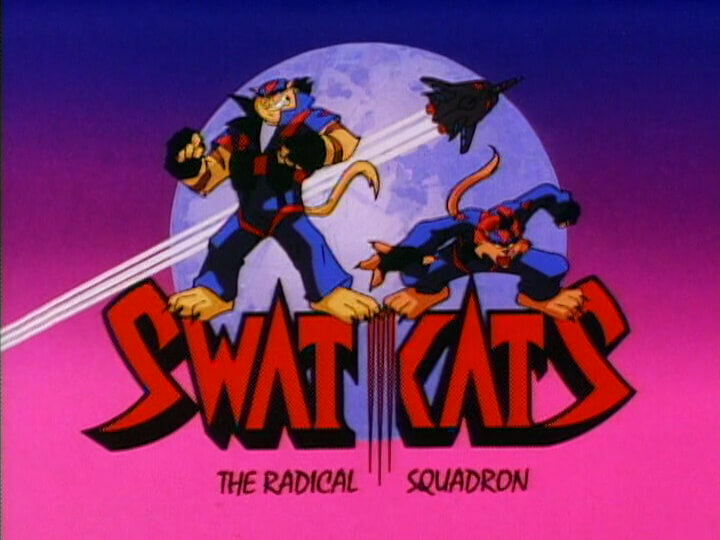 The highlight of this was being hand-picked to work with Joe Barbera on a series idea. 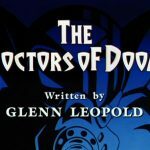 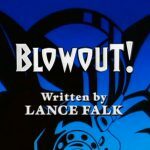 During his writing period on Jonny Quest, Lance was also mentored by Producer Davis Doi, following his script from Recording through Final Edit and Mix. 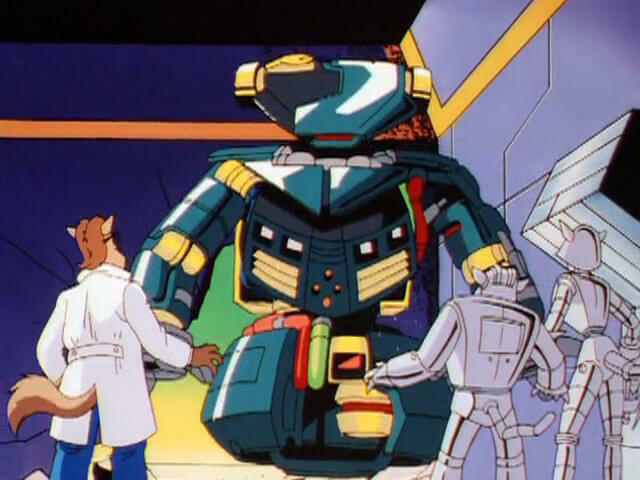 This was incredibly educational and has informed all aspects of his efforts in the years since. 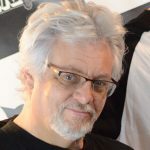 He States: ‘It’s helpful to know the big picture in a field of specialists’. 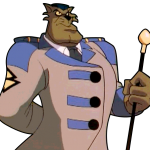 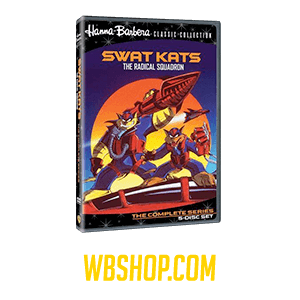 MoreIt’s a deadly “close encounter” when T-Bone and Razor defend Megakat City from the awesome threat of Mutilor, the interstellar water pirate. 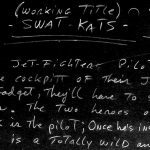 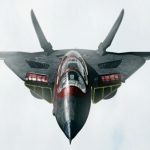 MoreIt’s top gun action when Razor and T-Bone tangle with the elite fighter squadron of Turmoil, Empress of the Air. 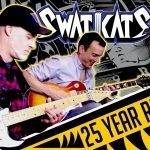 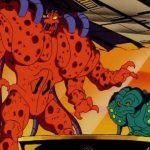 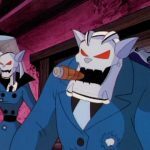 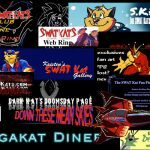 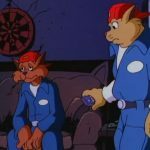 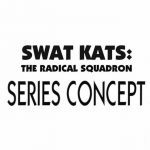 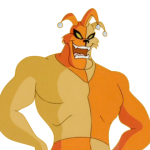 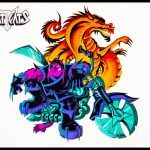 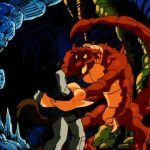 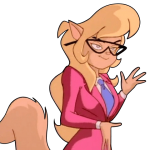 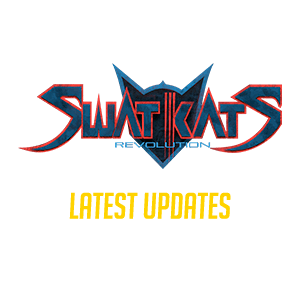 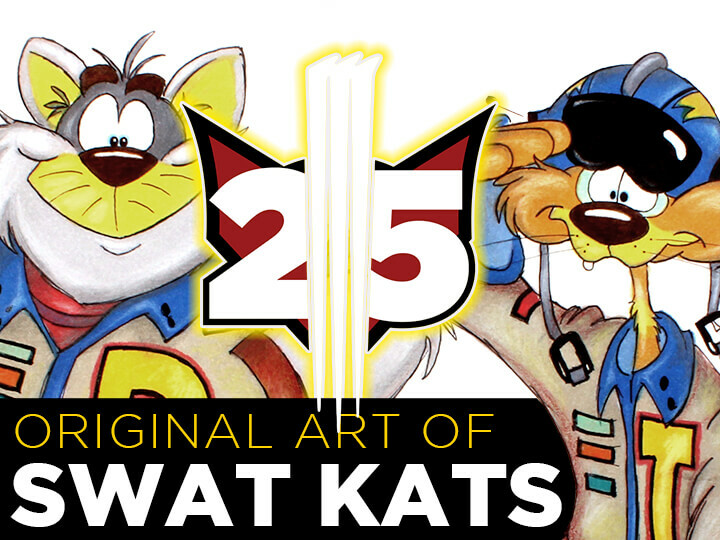 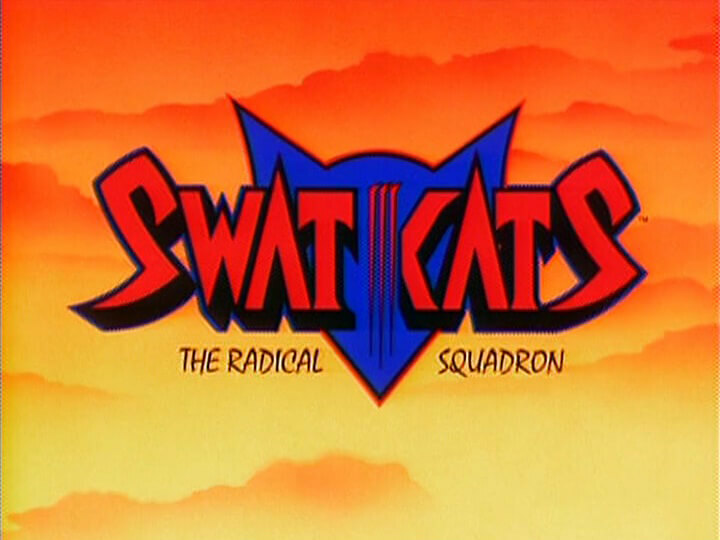 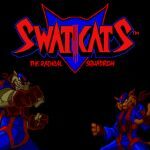 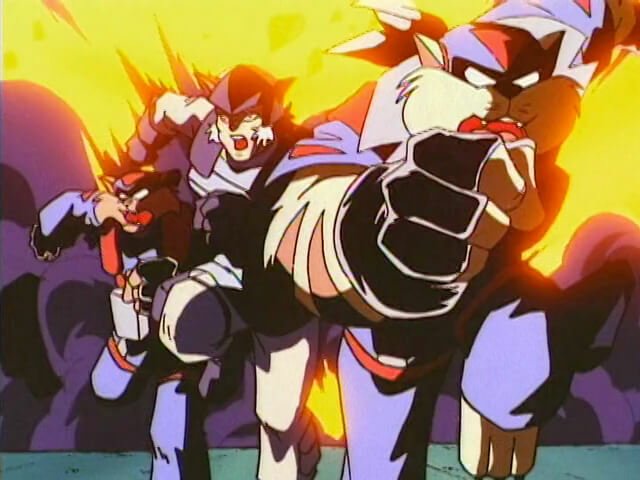 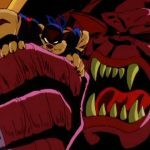 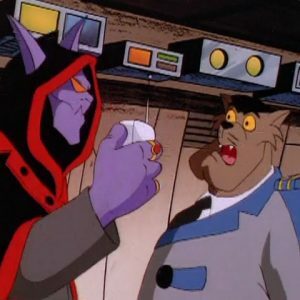 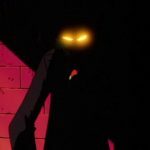 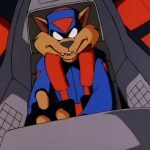 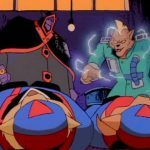 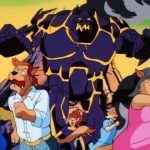 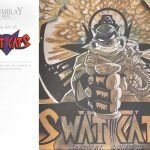 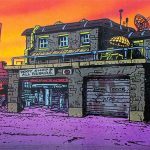 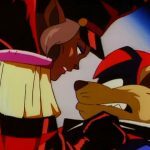 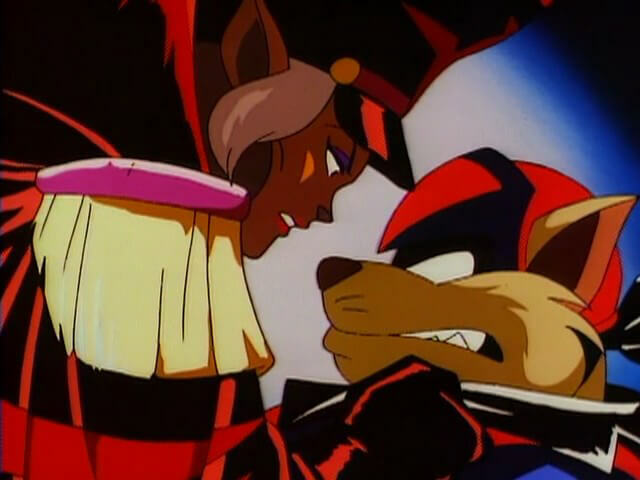  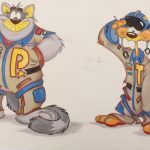 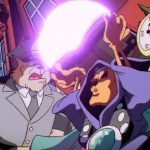 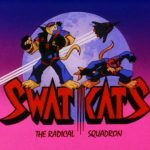 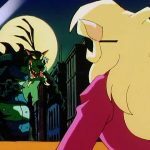 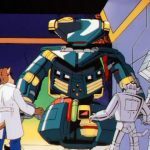 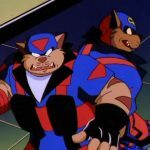 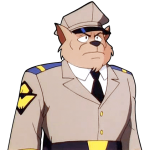 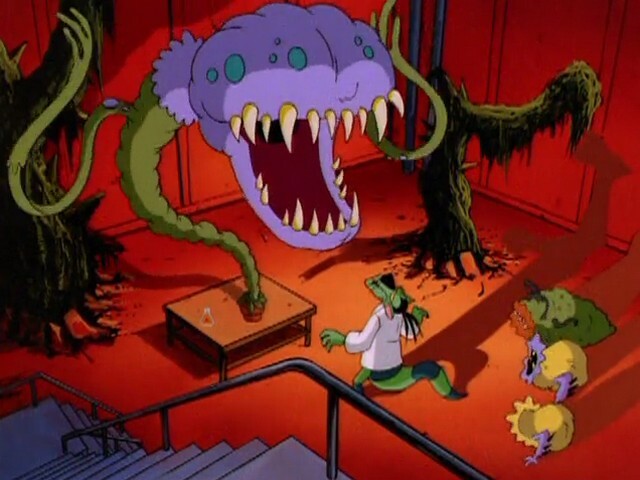 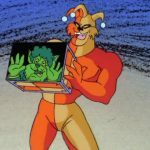 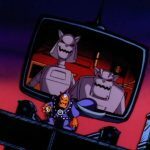 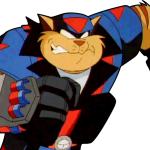 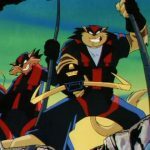 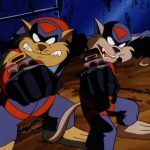 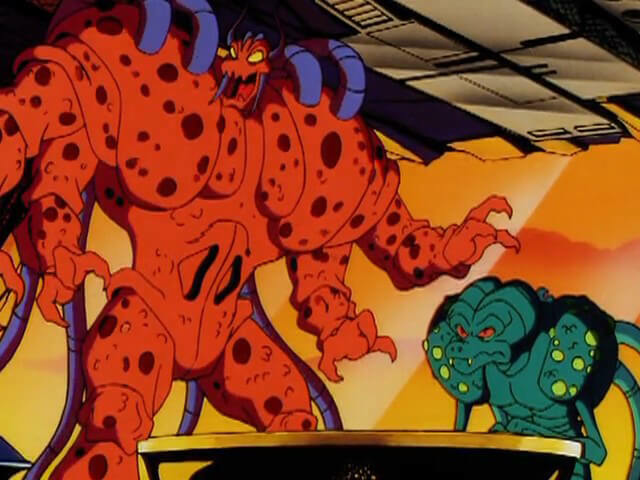 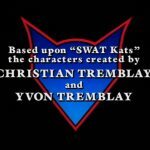 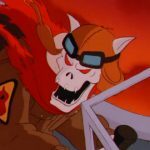 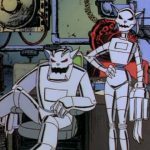 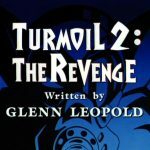 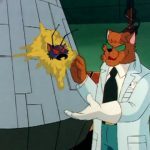 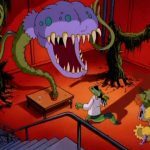 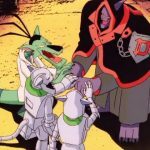 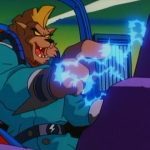 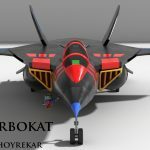 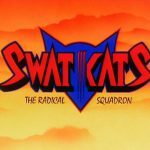 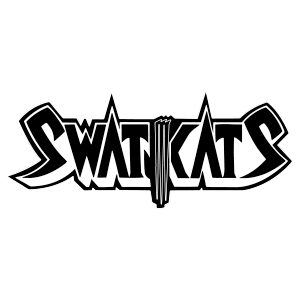 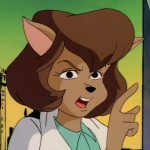 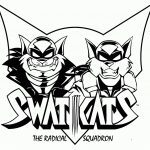 MoreThe SWAT Kats battle a giant intelligent machine that consumes other machines. 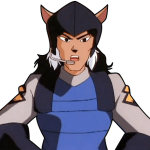 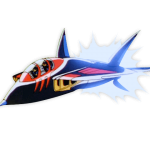 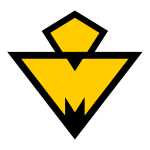 And this time, they have an unlikely ally… one of the Metallikats!